Are you looking to play your music loud? 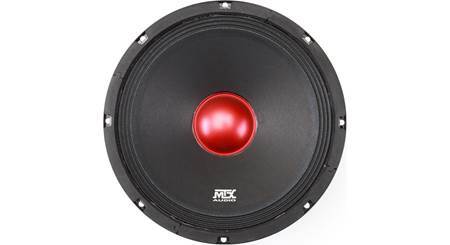 If so, you'll want to check out MTX's Road Thunder Extreme speakers, which use PA system technology to bring concert sound levels to your car. 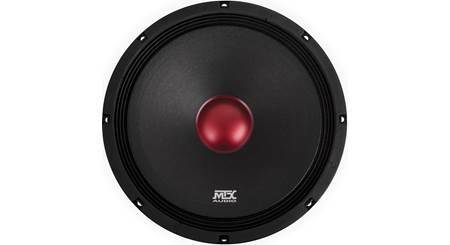 MTX built the RTX128 12" midbass speaker to fill in the frequencies in between where your tweeters and subwoofers play. 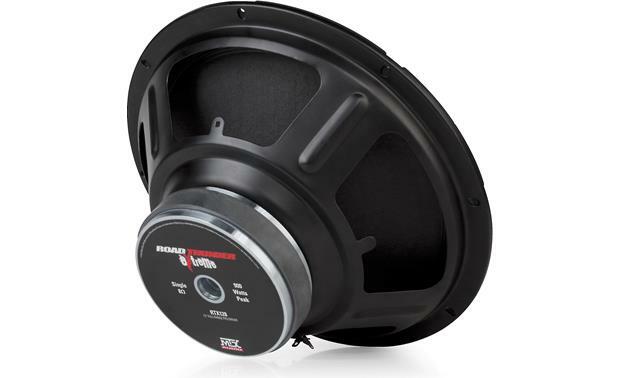 And, believe us — this incredibly efficient speaker will give you plenty of volume when you feed it some serious power. 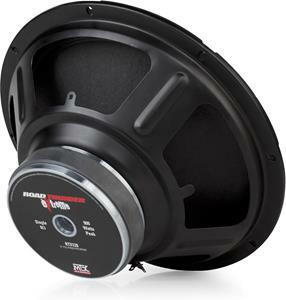 The RTX128 handles up to 300 watts RMS thanks to its hefty magnet, treated paper cone, and cloth surround. 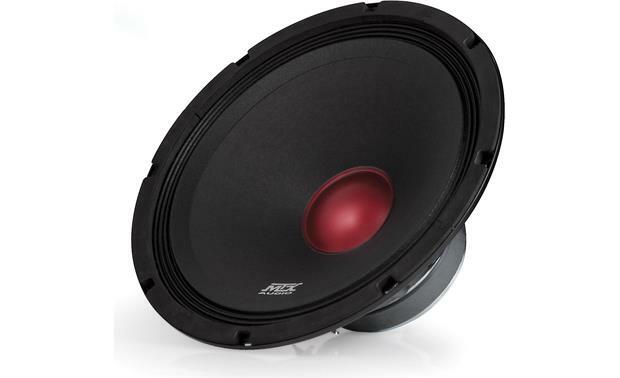 You can also easily run two of these 8-ohm speakers with a single amplifier channel, great news if you're installing two in each door. 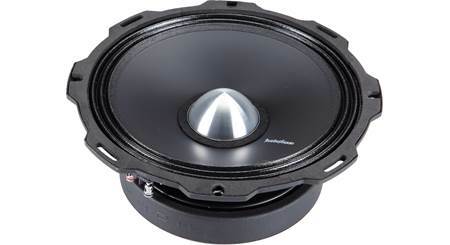 You can install this speaker in an enclosure if you want, but it works great in a free-air applications. 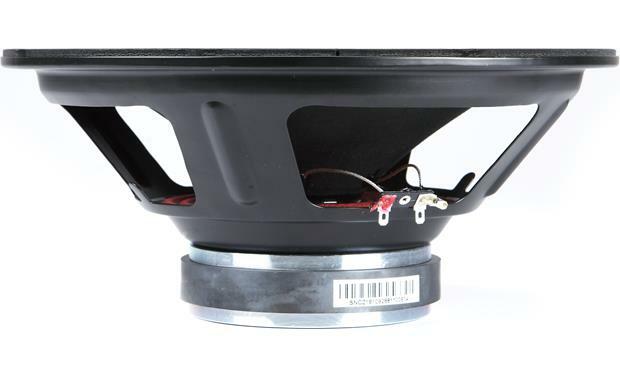 Note: This package contains one speaker. 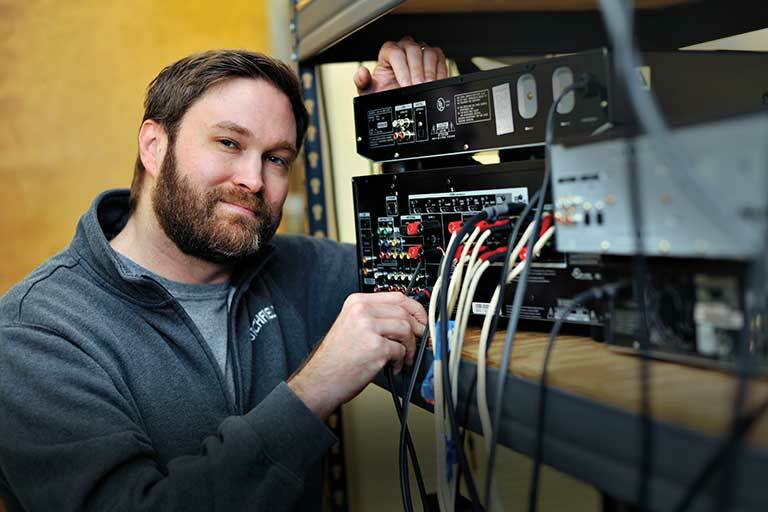 You'll need an external amplifier to drive this speaker properly  an in-dash stereo won't have enough power. 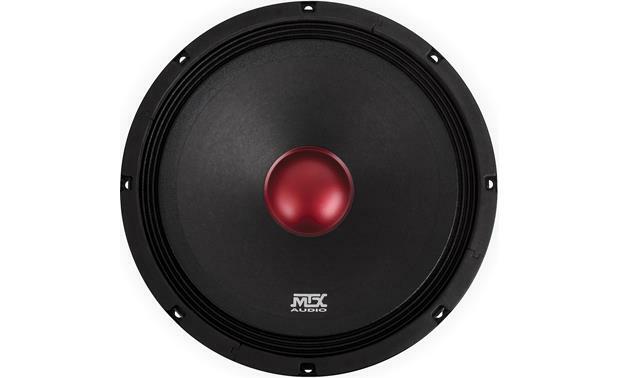 Searches related to the MTX RTX128 12" midbass speaker with 8-ohm voice coil.